A pressure comparator supplies the same precisely controlled pressure to both a reference gauge and device under test for calibration. The Fluke P5513 is ideal for pneumatic calibration workload over 300 psi. 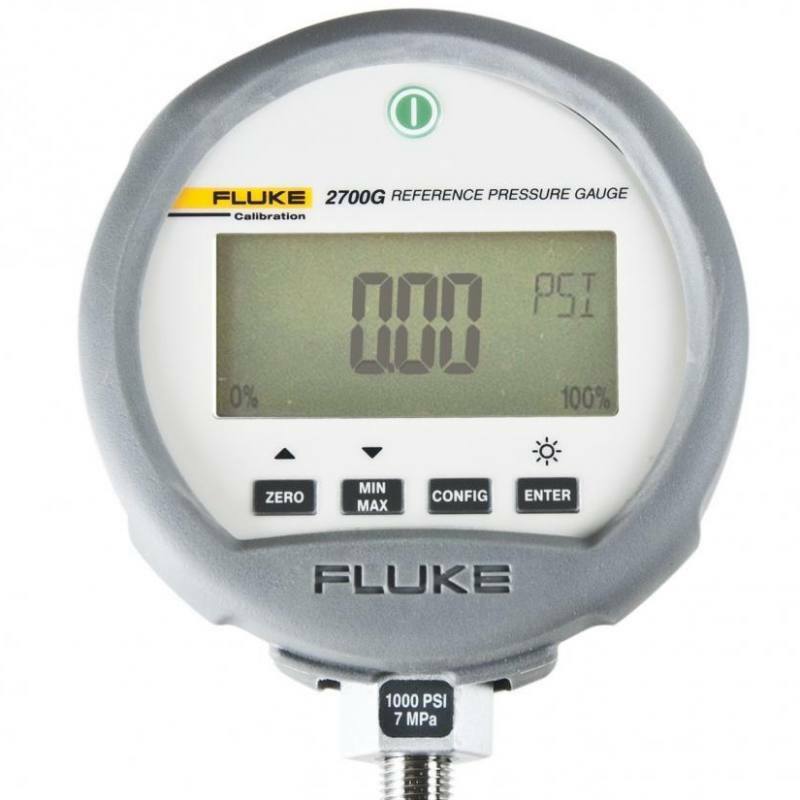 The Fluke Calibration P5513 Pressure Comparator when combined with the 2700G Reference Pressure Gauges becomes an easy-to-use alternative to traditional deadweight testers that covers a wide range of workload. For convenience, the P5513 is bundled together with selected 2700G Reference Pressure Gauges for a complete bench top pressure calibration solution. These pressure calibrators provide the accuracy, reliability, and capability you need to calibrate dial gauges, digital test gauges and pressure transmitters. 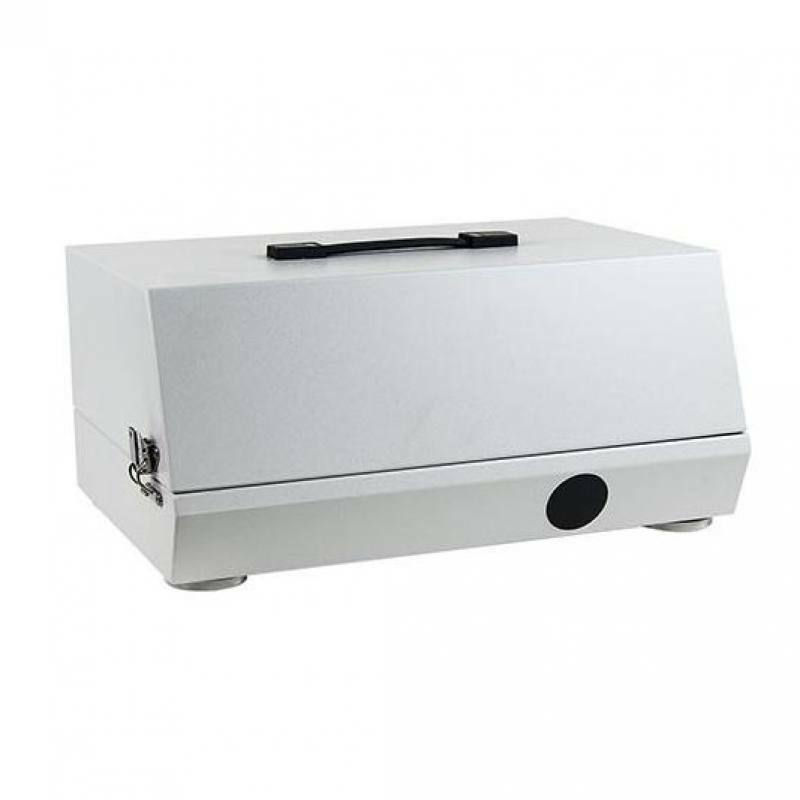 For example, the P5513-2700G-3 is a P5513 Pressure Comparator, bundled together with 2700G-G20M, 2700G-BG7M, 2700G-BG700K. 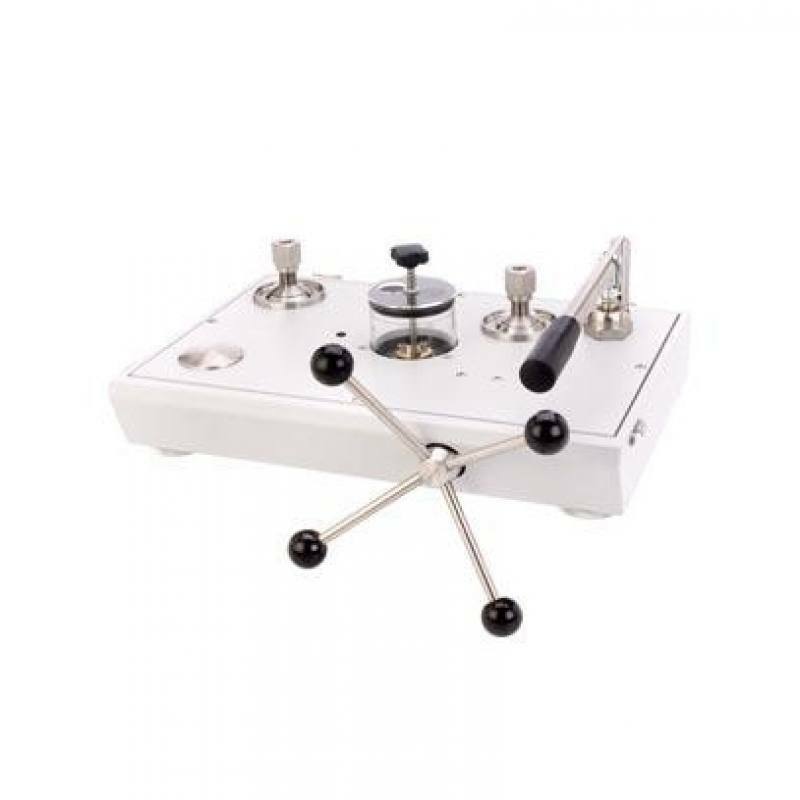 This calibrator has three pressure ranges corresponding to the three 2700G Reference Pressure Gauges in the bundle and covers a total pressure range of –12 psi to 3000 psi (–80 kPa to 20 MPa). The accuracy of the calibrator is equal to the accuracy of the 2700G Reference Pressure Gauge being used: ±0.02% full scale of positive pressure or ±0.05% of full scale for vacuum. 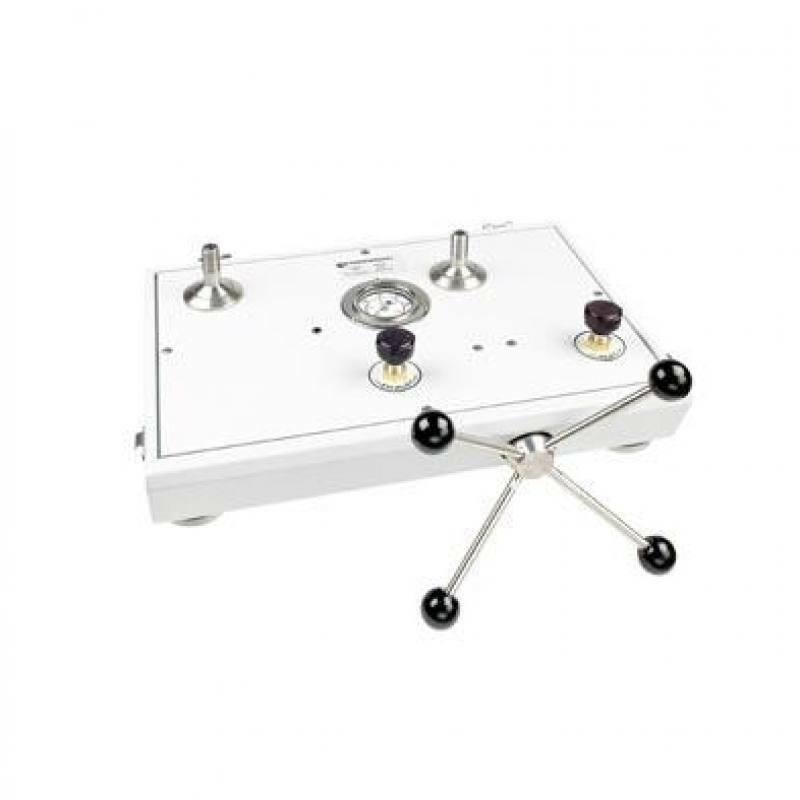 This pneumatic comparison pressure comparator is designed for testing pressure measuring instruments against master test instruments. This cost effective instrument provides precise control for important calibration requirements and include many features found in our popular line of pneumatic deadweight testers. Note: Unit requires pressure source (i.e. nitrogen bottle) for operation.